Hot-dip Galvanizing: It is the process of coating iron or steel with a thin zinc layer, by passing the steel through a molten bath of zinc at a temperature of around 460 °C. Galvanized steel is widely used in applications where rust resistance is needed, and can be identified by the crystallization patterning on the surface (often called a "spangle"). Galvannealed Coatings - How do They Differ from Galvanized?  GalvInfo Center - A Program of the International Lead Zinc Research Organization, Inc., the GalvInfo Center is a resource for information on the use and performance of metallic-coated steel sheet products -- products coated with zinc-containing coatings.